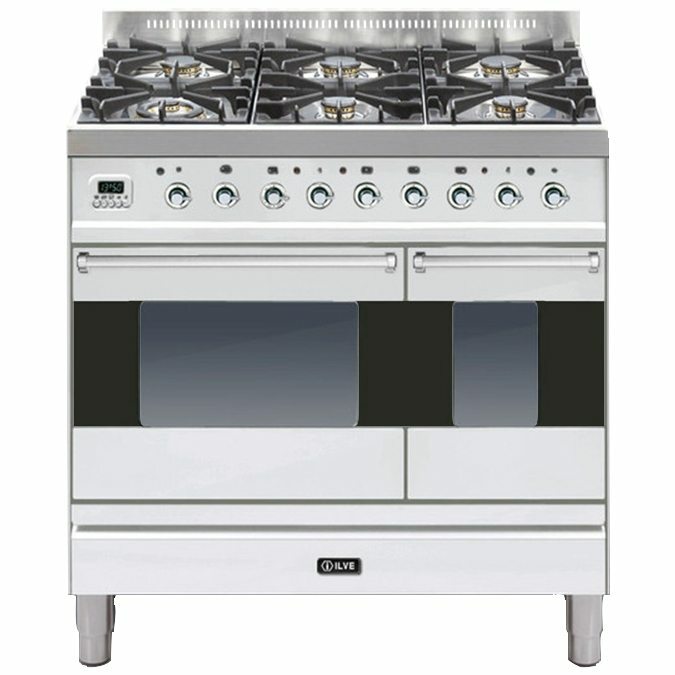 With its cool lines and smart appearance, Ilve’s Moderna cooker is a real eyecatcher. 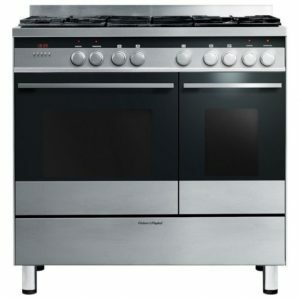 Finished in modern stainless steel it is not only attractive but easy to maintain. 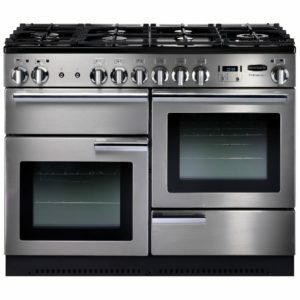 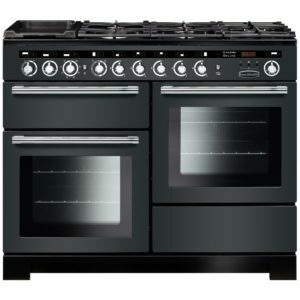 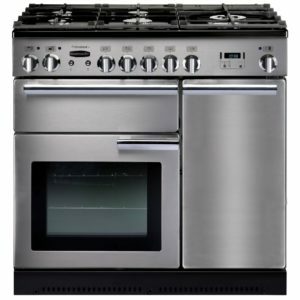 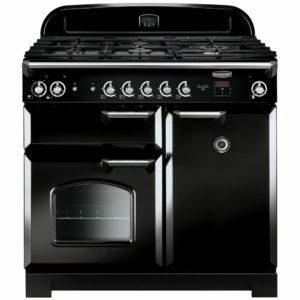 With its two multifunction ovens each with integral grill and topped off with the six burner hob, it also offers real flexibility when it comes to cooking.